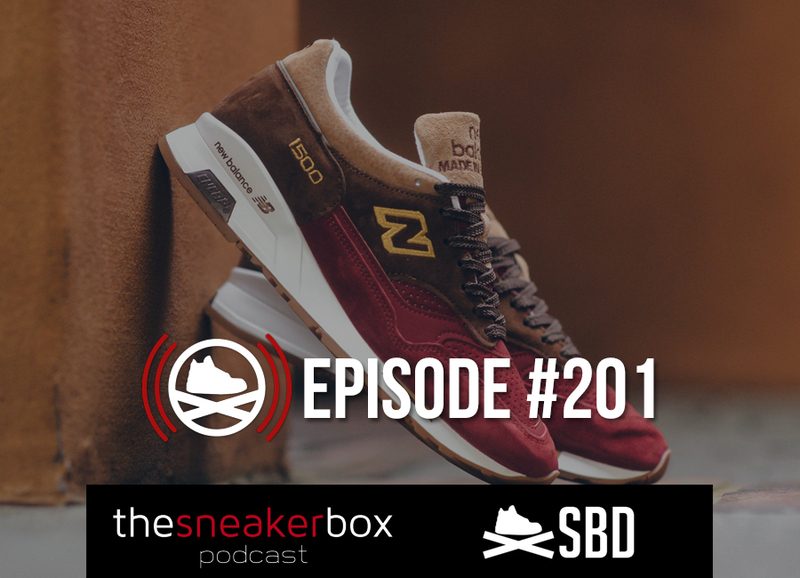 In this episode of TSB, the crew are joined by special guest Mr. Drew L. Greer, accomplished sneaker executive with brand management, and product leadership experience, with leading brands such as Nike, Supra, Ralph Lauren, and Under Armour. Nike releases it’s basketball version of the Hyperadapt called the “Adapt BB”. It comes with the obvious bells and whistles, unless you play in the NBA, where you can only play in them minus the bells… Or the whistle… Depends on how you look at, but you get the picture. Sneakers aren’t the only innovation that Nike is working on for men. The obvious next step is… you guessed it, men’s yoga apparel. Now you can be as fashionable as you are flexible. Foot Locker is on a spending spree. They just announced that they’re investing $2 million into the Pensole Academy, founded by D’Wayne Edwards. Guess it’s true, good things do happen to good people. And finally, JumpmanBostic touches on the topic of sneaker beef in today’s game. Seems like the only thing that sells more than sneakers is drama.